If you are looking to remodel your commercial space, whether due to business requirements, energy efficiency purposes, or simply for a new look, Pettett Electric can definitely meet your electrical needs. It does not matter if it is just a simple add on or a major overhaul, we will ensure that not only does the business meet the national safety standards, but your quality standards as well. Remodeling can be quite costly as is. You have to worry not only about the electrical wiring costs but also furniture, flooring, and various others. Add to that the fact that there are numerous ways that remodeling can go wrong, costing even more in the long run. Hiring an inexperienced electrician may result in electrical issues, or even permanent damage or safety hazards in the area. If you are planning on remodeling your commercial building but are being held back by this thought, contact us at Pettett Electric. Pettett Electric is the name you can trust when it comes to providing commercial electrical services. We have worked with the top commercial contractors in the industry. Electrical remodeling work is something we have been doing for years. With our experience, we can guarantee that no time is wasted. 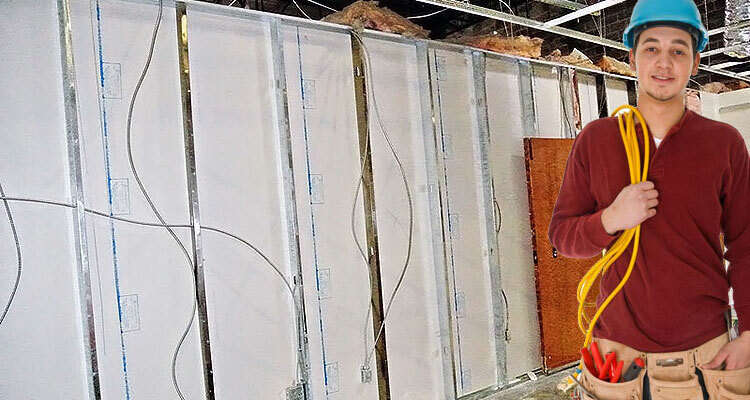 Our trained electricians are used to any situation that can be thrown at them. We can handle any challenge that may pop-up up on site. We guarantee to provide nothing less than the highest quality of service. We ensure that no time is wasted, as we understand that the quicker we finish our tasks, the quicker you can get your business back up and running. Our professional electricians are always willing to go the extra mile when it comes to not only getting the job done as quickly and efficiently as possible, but also in providing information that should help you improve your commercial space. 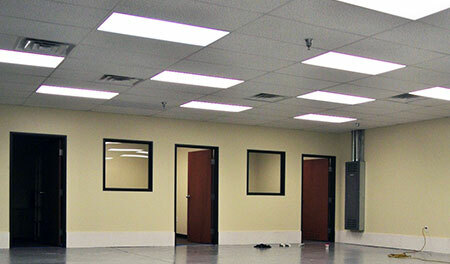 If you are ever thinking of remodeling your commercial space, contact us and we can assist you every step of the way. We can assist you in understanding the state of your property. In addition, we can also check for any possible dangers or safety issues, and lay out a cost-effective method of remodeling. We have earned our name as a well-trusted brand and have thousands of satisfied customers. 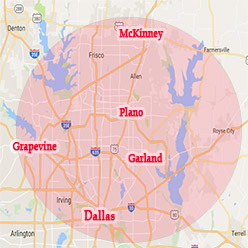 Just call us at 972-388-3560 and request an estimate. Our friendly representatives are very much willing to schedule an appointment.